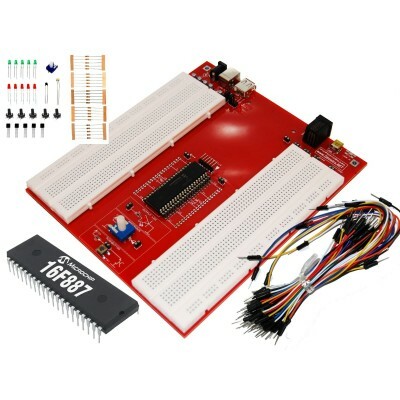 PicProtoBoard There are 9 products. 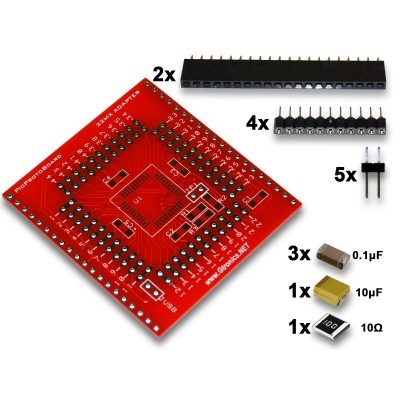 Solderless prototyping board for PIC microcontrollers. 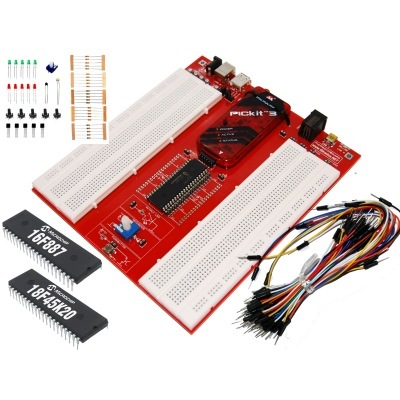 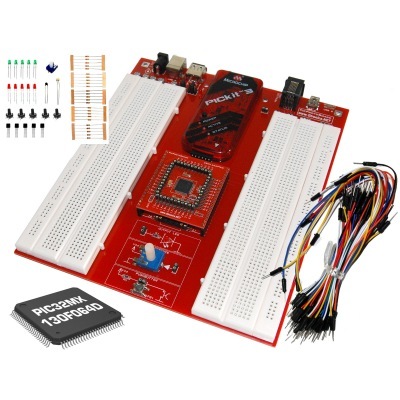 The wide breadboarding area (1480 points) lets you to quickly set-up the desired testing environment. A set of 65 pcs Male to Male Solderless Flexible Breadboard Wires is provided with the board. The on-board Output LED, Reference Potentiometer and Pushbutton help for preliminary testing. 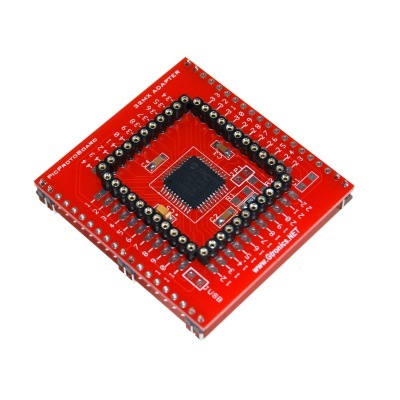 The 32MX Adapter turns your PicProtoBoard into a 32-bit testing environment. 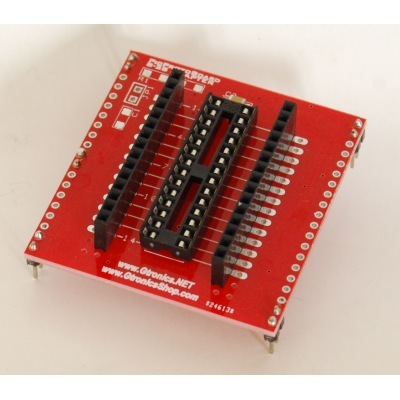 The 8-28 Adapter extends your PicProtoBoard to 8, 14, 20 and 28 pins PIC prototyping.